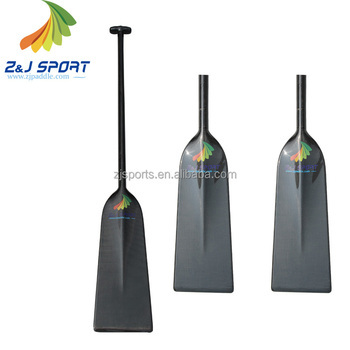 Hangzhou Zijie Sports Oars Co., Ltd locates in HangZhou City, China, founded in 2007.we are a factory specializes in manufacturing carbon paddles, such as the SUP Paddle, Dragon Boat Paddle, Kayak Paddle , Whitewater Paddle, Outrigger OC Paddles and related accessories for Rowing Racing Boats and Kayaks. 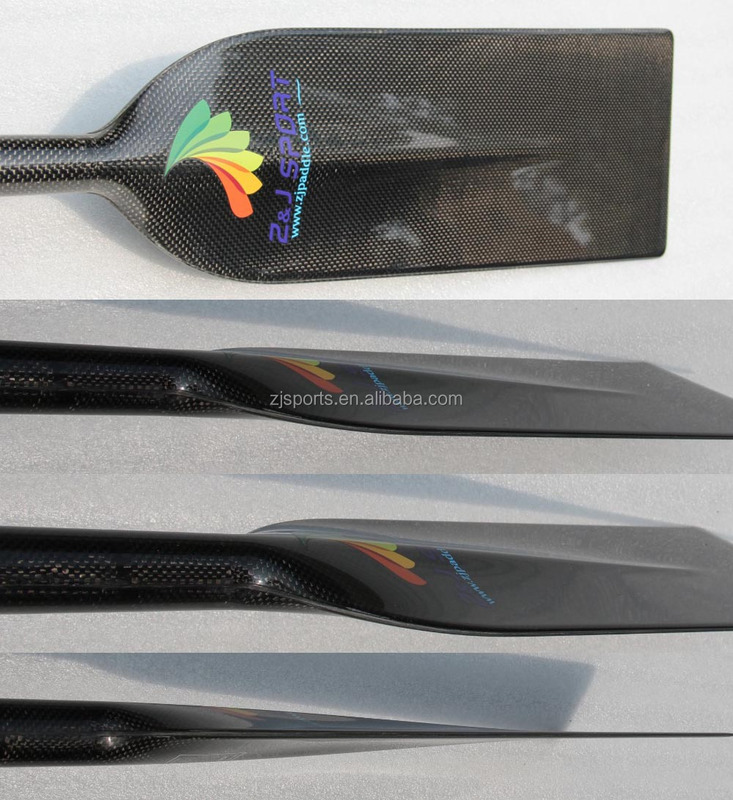 1), Is your dragon boat paddles IDBF Approved pls ? ZJ: YES. 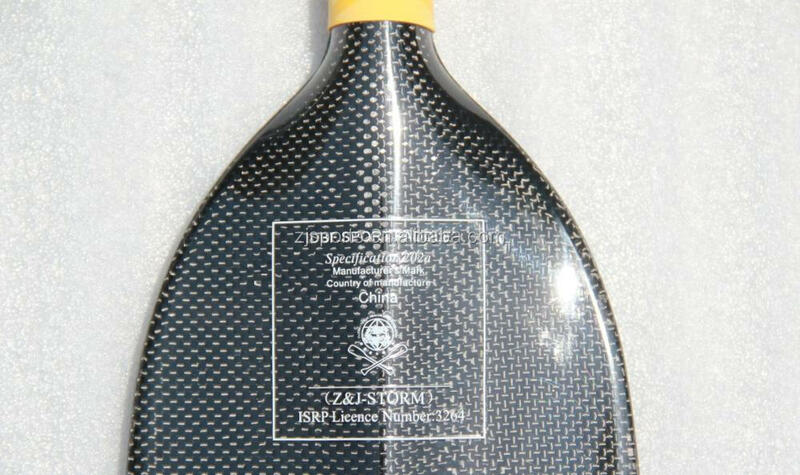 Each paddle is with IDBF logo. 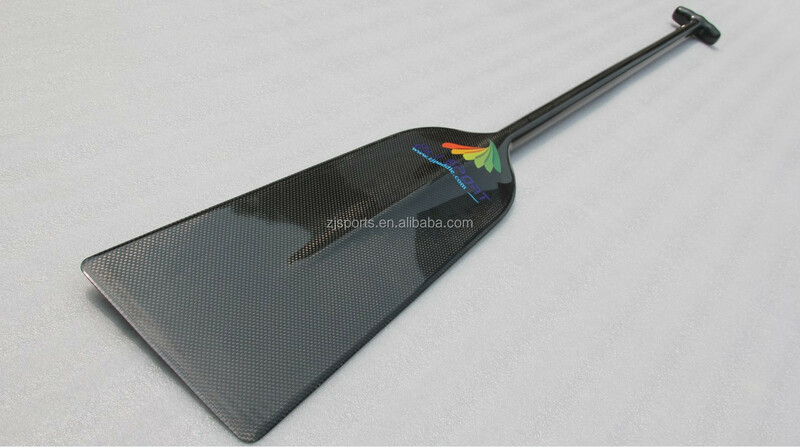 2), How many paddles should I order to be the most economical ? ZJ: 40 pcs (1 box), it will save the shipping cost and the cardboard will protect the paddles during the shipment. 3), Is assorted order available pls ? 4), Do you accept Credit Card pls ? ZJ: YES. Credit card is ok for us if order 40 pcs. The supplier is ranked number 1 by reviews data in Water Sports.